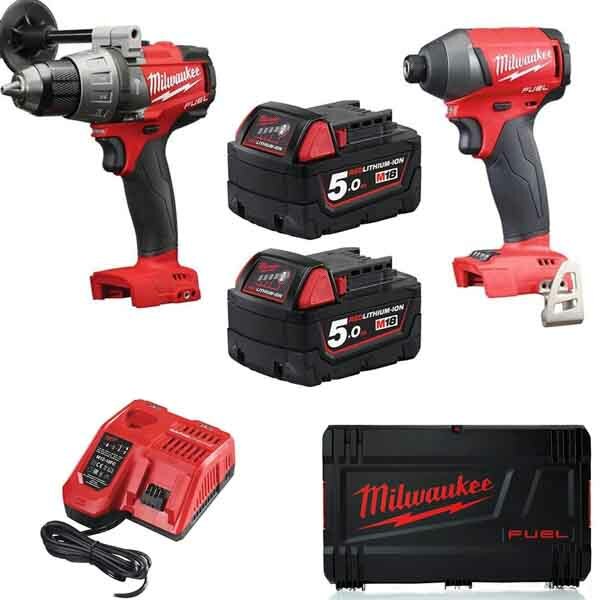 At SGS Engineering we offer you the greatest possible deals on high quality power tools and combo sets from trusted brands like Milwaukee, Makita and Kielder. Alongside these tools, you’ll find a variety of matching accessories including batteries, chargers, stackable cases and bags. We have a wide range of power tool kits available here at SGS Engineering – so whether you’re starting your tool collection from scratch for home DIY purposes, or you’re a tradesperson upgrading your existing equipment, we have a power tool set to suit your needs. With industry leading brands in stock, there are both Ryobi cordless tool sets and a selection of Milwaukee cordless tool combo kits available at a range of price points, allowing you to stay within your budget and still walk away with incredible products. With hundreds of power tool combo sets to choose from, we make the search process as easy as possible. Using the filters on the left, you can whittle down what’s visible to you by selecting specific tools, refining by torque, selecting corded or cordless power tool kits, or only viewing products and sets that include batteries. Each product comes with their warranty detailed on their individual listing, with a 60 day returns policy in place for any unwanted goods. 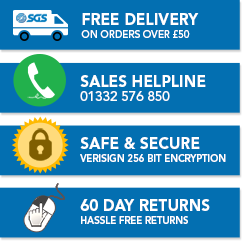 You can qualify for free next day delivery, and for any further enquiries, our dedicated team can be reached on by phone on 01332 576 850 and on email at sales@sgs-engineering.com. Make sure you’re drilling perfectly every time by reading our drill guide. Which Ryobi ONE+ Battery is for me? Find out the right battery for your power tool with our handy advice.